[Recap] How to improve customer experiences using service design. Thank you to everyone who attended our event on 12th July. It was a great turn out and it was no doubt down to the excellent line up of speakers. Their varied backgrounds made for some interesting and insightful presentations that everyone could relate to and learn from. With service design rapidly transcending all industries and carving out a huge following of dedicated professionals, it's no wonder that we filled the room. The aim of the event was to give you an inside look at how some of the countries' largest organisations are applying service design practices and principles to improve customer [employee/member/user] experiences. Blaise Galinier. Creative Director at The BBC. Blaise's presentation drew parallels between Service Design and non-violent uprisings like Occupy or The Climate March. He explored the craft it takes to influence the trajectory of a large entity, whether it's a country or a big company like the BBC, and how all designers can adopt a mindset that focuses on deep, cultural change. How businesses and designers can adopt a mindset that focuses on deep cultural changes. Jack Fletcher. Service Designer at Co-op. Jack gave an overview of the practical steps Co-op have taken to implement service design. He shared examples of how service design has improved customer, member and colleague experiences. Matteo Remondini. Service Designer at Shelter. 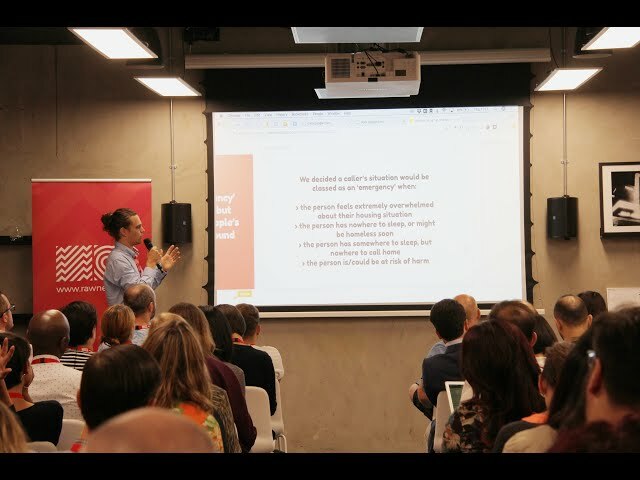 Matteo shared his experience in adopting service design to help people in need and how to find opportunities to scale the discipline further in a large organisations, such as Shelter. He drew a line between the theory of service design and the practicality of implementing it in a risk-adverse environment. Adam Smith. Managing Director at Rawnet. 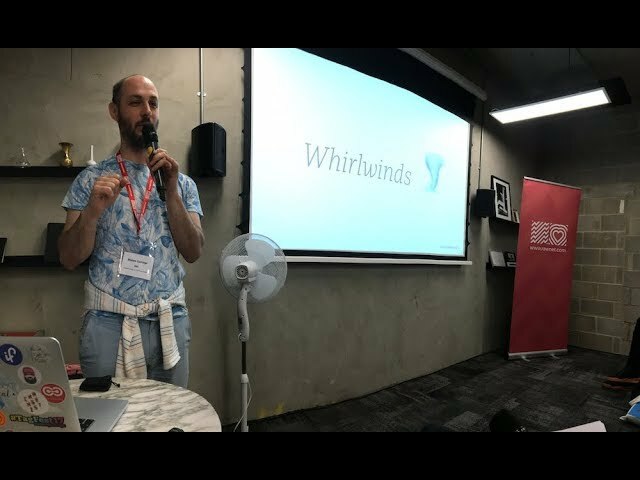 Adam discussed the importance of ensuring that Service Design Thinking transcends all departments, and for customer centricity to be ingrained in the culture in order for it to be effective. He looked at the ways we can expand the start and end points of any journey for a more encompassing fresh point of view. Alberta Soranzo. Service Design and Systems Thinking Director at Lloyds Bank. Alberta shared what transforming organisations from within looks like, and how service design—with the help of other disciplines—can be the agent for a change that isn’t merely cosmetic, and results in tangible outcomes and measurable value for businesses and their customers. Alberta didn't have a presentation so look out for her video, coming soon. Subscribe below so you don't miss it. Did you miss our event? If you missed 'How to Improve & Innovate Customer Experiences Using Service Design' sign up here and you'll receive all the videos, blogs and presentations.